Come enjoy our beautiful facility for the day. 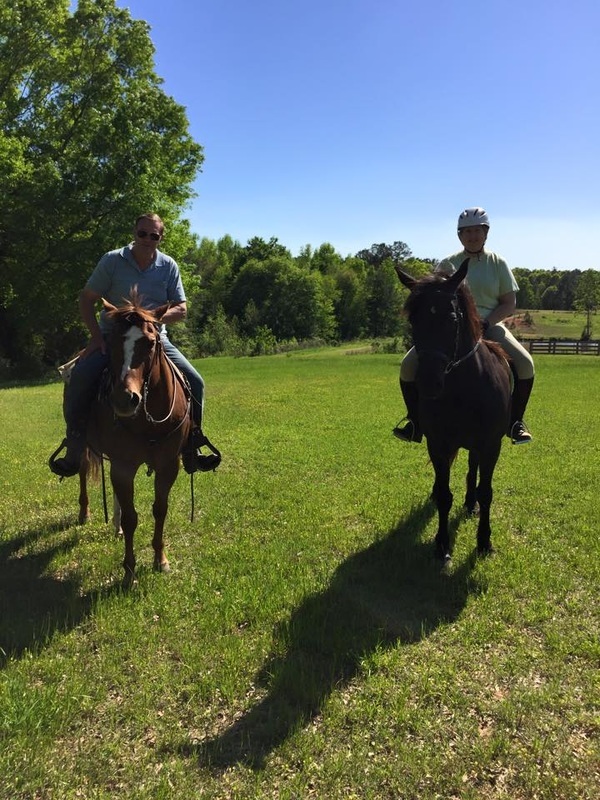 There is so much to enjoy out at Diamond K Stables; trails, lighted indoor arena, outdoor arena, and round pen. The cost to haul in is $15 to ride the trails and $25 per hour for use of the arenas. Please provide a Coggins upon arrival. Use of the facility needs to be scheduled at least 24 hours ahead and approved by DKS. Thematic Saturday Horse Camps (April-October): 1-4 pm, once a month, Diamond K will announce the specific date of camp a month in advance. 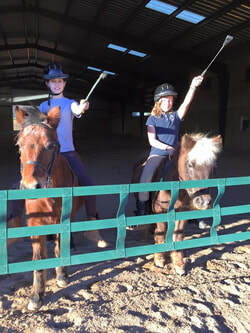 Campers (ages 5-12) will have the opportunity to learn how to safely groom, saddle and ride horses. Each camp offers themed crafts and games for children to step away from the technology and enjoy the outdoors. Snacks and drinks will be provided. Give us a call to see how you can register. SPACE IS LIMITED! Birthday Parties are available at Diamond K Stables. Children will enjoy a craft and hands on learning with one of Diamond K’s horses. Parents should provide the birthday cake and snacks, unless otherwise arranged. Play Days: Bring yourself, bring your horse, bring some friends and lets play!!! This is an opportunity to get out and have fun with other people and horses in the community. The Play Day includes access to our facilities including: round pens, obstacles, indoor riding arena, outdoor arena, and our trails. Clinics will be offered with a variety of equine topics and disciplines taught by experts in their fields. Clinics are wonderful learning opportunities for individuals to explore new disciplines and ideas. Check our schedule today to see which one you would like to participate in! Overnight board for your horse is available $25 per night. Clinic fees will vary based on number of days and clinician.